What are the Different Types of Civil Court Records? Child custody cases fall into the realm of civil law. Civil court records can include anything from family matters to personal property issues. Civil court records generally consist of information regarding cases tried before a civil court. Civil court proceedings are used to settle cases that do not involve criminal activity or intent. During these cases, the court keeps a transcript of the proceedings, which can usually be obtained through the clerk of court. In most cases, those involved with the case will be given copies of the transcript free of charge, thought occasionally there may be a nominal fee. Anyone outside the court proceedings who may wish to obtain these records will typically have to pay a fee. Many of the types of cases tried in civil court are related to divorce or separation. These cases usually have both a plaintiff and a defendant. The plaintiff is the person who is instigating the divorce proceeding, while the defendant is typically the person whom the suit has been brought against. Divorces tried in civil court might be on the grounds of mental cruelty, adultery, or irreconcilable differences. Some divorces are considered “no fault,” which means that both people agree to the divorce and are not assigning blame. In most cases, child support and child custody arrangements are handled in civil courtrooms. Most of the time, these cases involve children who are minors. Civil court records pertaining to minors are often unavailable to parties other than the parents, without the written consent of both parents. Crimes committed by minors are usually held in a special court called a juvenile court, which is different from a civil court and a criminal court. These records are not the same as civil court records. As they deal with minors, these records are usually sealed from public viewing. Other types of records that are considered civil court records may include damage to property that does not have a criminal intent. Sometimes cases like this are brought by homeowners against contractors whose subpar work may have brought about home or property damage. 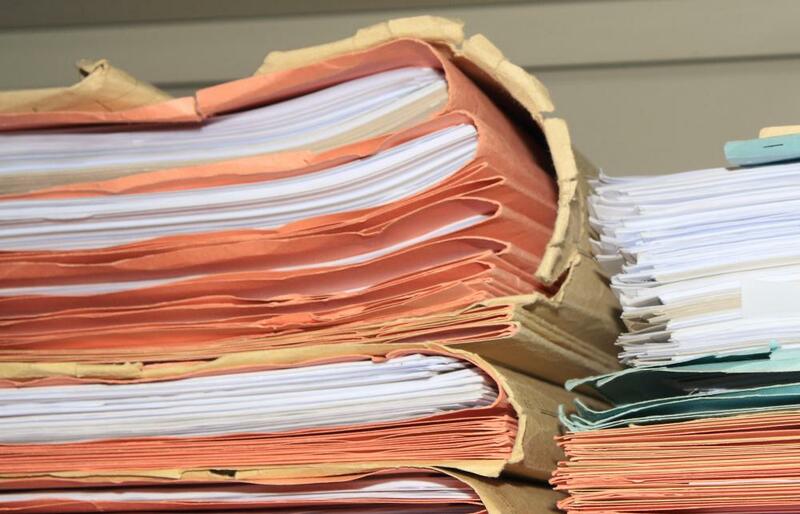 Civil court records are also kept relating to cases involving person injuries that result from accidents rather than criminal intent or negligence. The length of time that civil court records are kept may vary for different locales, and may depend on the type of records involved. For those who wish to obtain copies of civil court records, the best place to start is usually the clerk of court for the jurisdiction where the case was originally tried. If the records involved are sealed, it may be necessary to obtain a court order to view or receive of copy of these records. How do I get Copies of Magistrate Court Records? How do I get a Copy of a Court Order? How do I get Copies of Municipal Court Records? What is a Special Appearance? What are the Different Types of Superior Court Records?